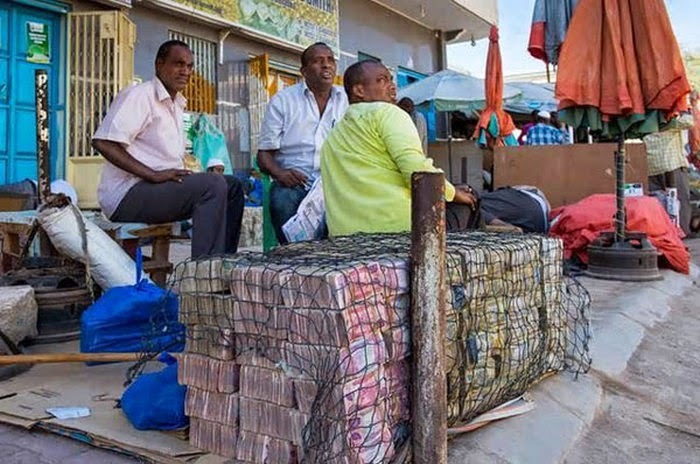 Somliland is a de facto independent state that is separate from Somalia and they have an interesting way of handling money. 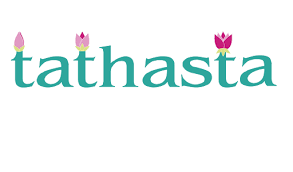 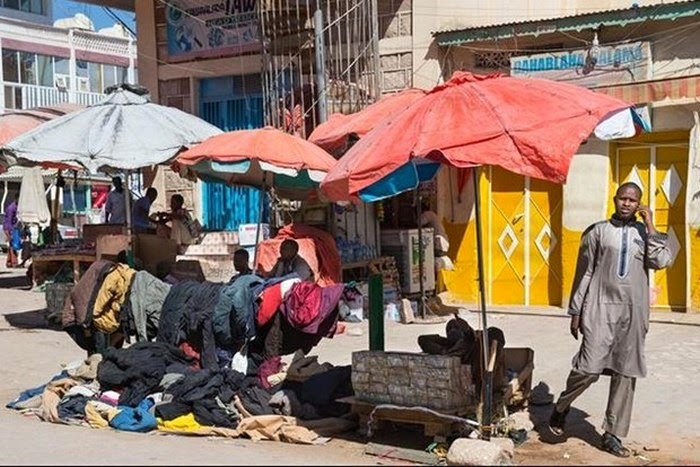 They have no safes, ATMs or security. 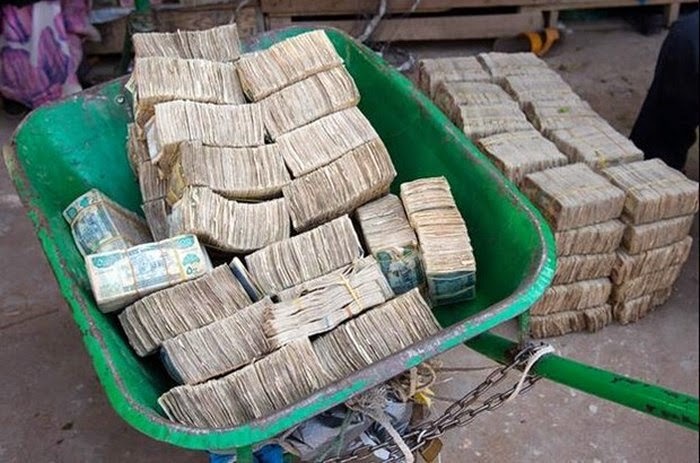 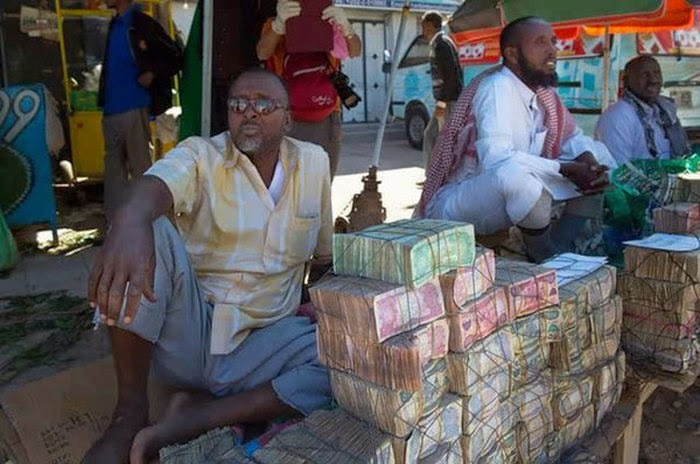 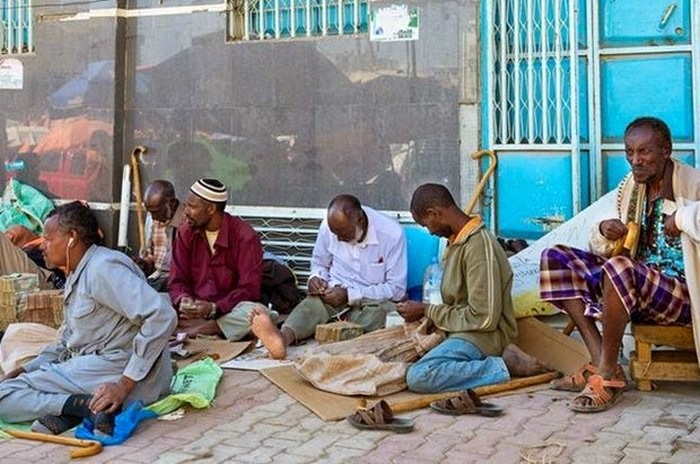 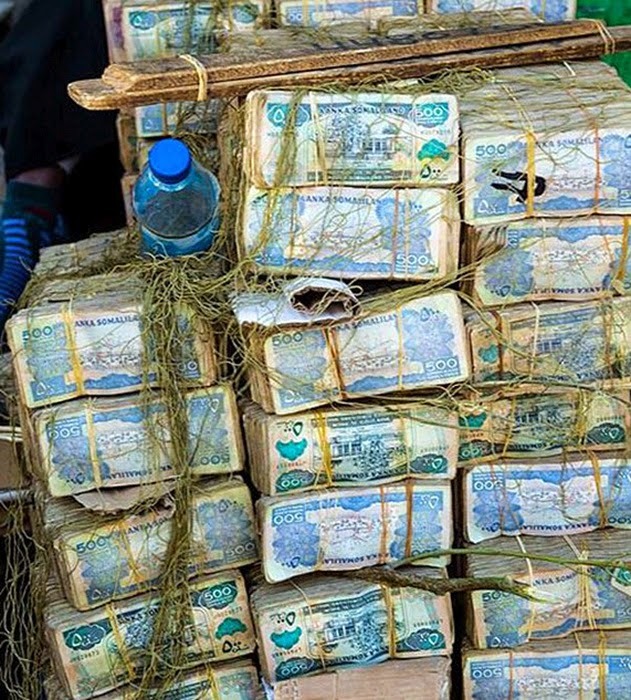 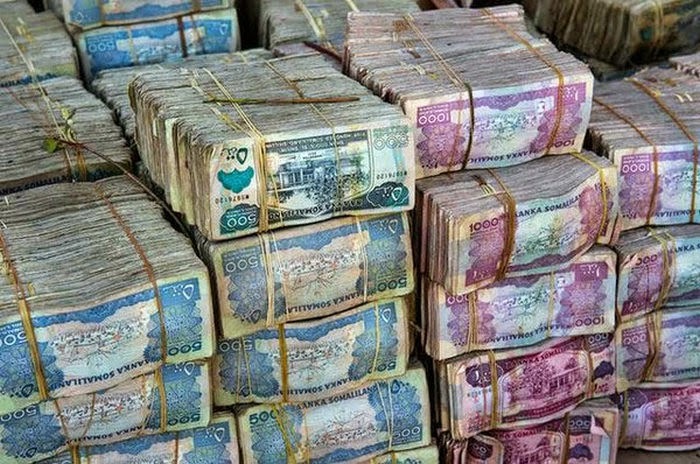 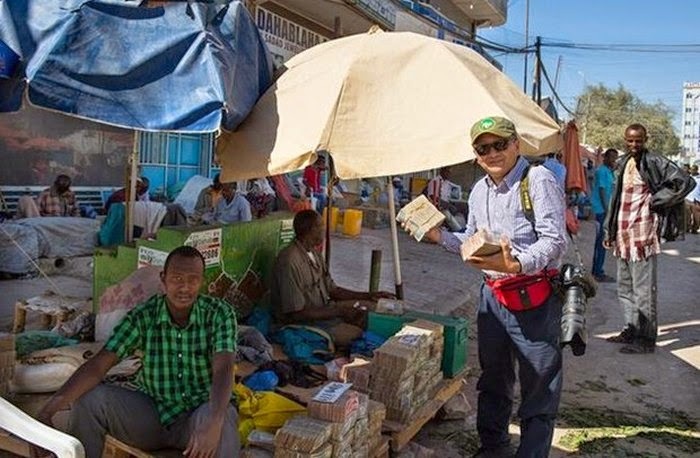 Instead they keep all of their money out in the open in the capital of Hargeisa.